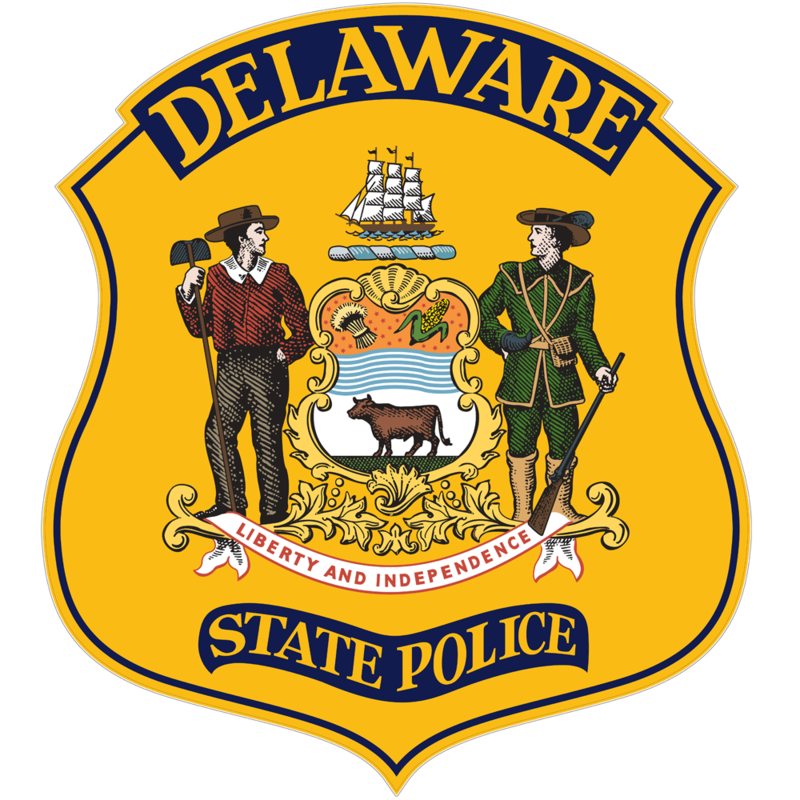 Milford, DE- The Delaware State Police arrested a Milford man for his 5th offense DUI after he was found passed out behind the wheel of his car. The incident occurred around 8:40 p.m. Tuesday June 7, 2016, after a concerned citizen contacted the Sussex County Emergency Operations Center (9-1-1) to report a subject unconscious behind the wheel of a brown Ford Taurus stopped in the area of the 7000 block of North Union Church Road. Just prior to that, a caller advised the Ford Taurus was traveling southbound all over the road. 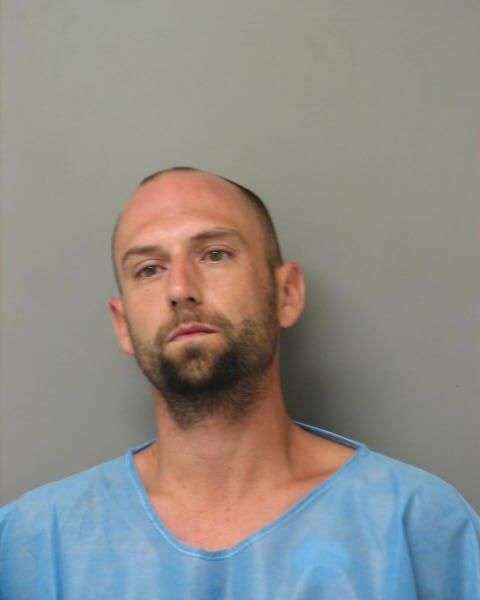 Upon the arrival of troopers and EMS, Jeffrey A. Bradley, 29 of Milford, was located in the driver’s seat passed out and was revived by EMS performing a sternum rub. 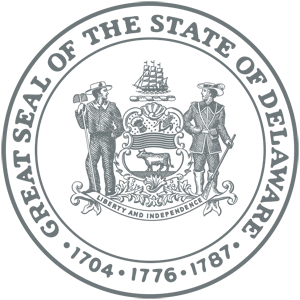 He immediately became disorderly with the emergency responders on the scene and was taken into custody without further incident and transported to Bayhealth Milford Memorial Hospital where he was evaluated by hospital staff. While in the emergency room, Bradley once again became combative with the staff and attempted to flee the hospital, but was unsuccessful and was once again placed in custody by a trooper. Jeffrey Bradley was eventually released and transported to Troop 5 in Bridgeville where a computer check revealed he had four previous DUI convictions (06/30/06, 05/01/07, 04/21/08, and 04/21/10) this arrest would make number five. He was charged with 5th Offense Driving Under the Influence of Alcohol, Resisting Arrest, Failure to Have Insurance in Possession, and Failure to Have Registration in Possession. He was arraigned a JP3 and committed to Sussex Correctional Institution on $7,500.00 cash bond.